I just don’t get the point of hiding your age on your CV so today I want to talk about the age old question of addressing age during your job search. By law, a potential employer cannot discriminate on age but the reality is that it happens every day. Companies may not advertise for employees of a certain age but, for whatever reason, they want to target a young candidate. I find a lot of clients that leave out dates against education and qualifications. They may also exclude experience from earlier in their career to provide the illusion of being younger. I understand the concern. You are scared that employers will look at the year you completed your degree, do a quick calculation and decide you are too old. Did you realise that as soon as you start hiding your age on your CV, you are putting a big spotlight on the exact thing you are trying to hide! While you should not specifically list your age or date of birth on your resume, when I read a resume that has no dates, my first thought is why? If your first job is in management, you have obviously had jobs before that so now I am wondering how old you really are. Smart employers will see an older worker as a valuable asset that brings a wealth of experience. 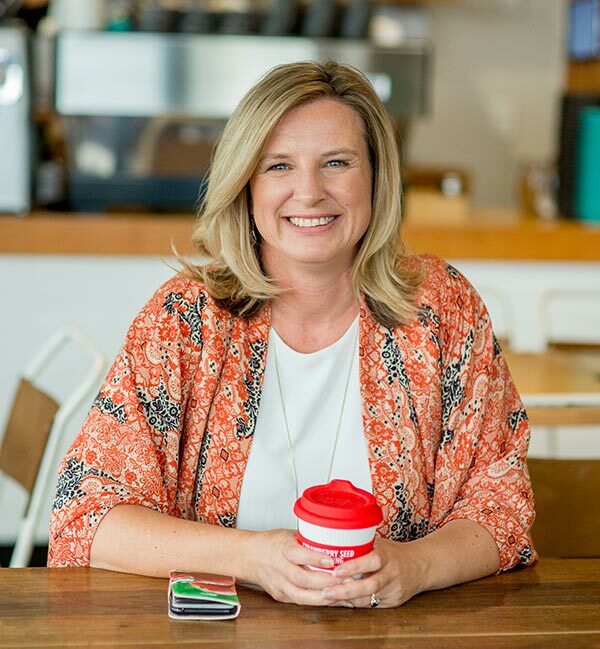 Associate Professor Leanne Cutcher from the University of Sydney Business School has published a study that has found that contrary to stereotypes and assumptions, the most innovative companies are the ones where the age of employees does not matter. The bottom line is that if an employer is so narrow minded that they view your age as a negative, trying to conceal your age on your CV will not make a difference. Even if you end up at interview, the minute they meet you they are going to be able to tell that you were hiding your age on your CV. You are not going to miraculously change their mind and will be a waste of time for both parties. Spend your time and effort highlighting the depth of your experience and what you have achieved that will set you apart from the other applicants. Don’t rely on the reader to work out what skills, knowledge and expertise you bring to a role. Provide them with a summary up front that will grab their attention. Sell yourself in a way that they would be crazy not to hire you over someone with much less experience in your field. So instead of hiding your age on your CV, celebrate it! Your greatest asset is your amazing amazing experience and a much younger applicant cannot possibly complete with that. Need some help to get your CV up to scratch? We have a range of Resume and Career Services that can assist.